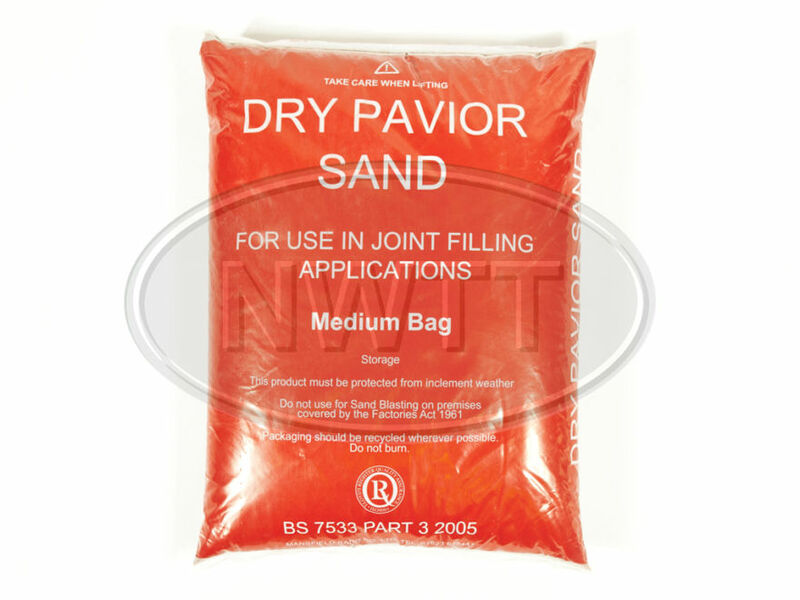 Kiln Dried Sand is used for filling, jointing and shot/sand blasting applications because of it's fine properties. Ideal for narrow joint fittings on block pavings. If you require further information on our Kiln Dried Sand give sales a call on 01942 720777 or email us on sales@nwtt.co.uk.